10 little boxes inside 1 big box. Did I forget to mention you have to try and get out without dying? 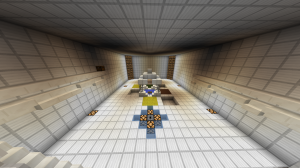 This is an puzzle/parkour map which consists of 6 parts. 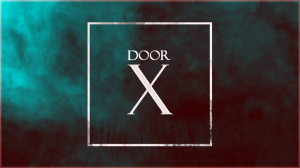 You collect keys and use them at doors to reach the next rooms. 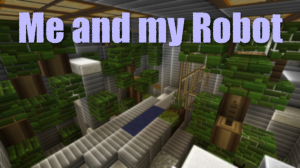 This is a challenge map set in a dungeon. 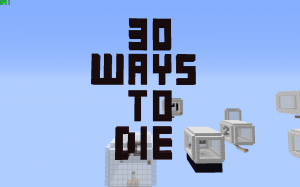 You work your way through rooms solving puzzles and fighting custom mobs. You have been shortlisted by the government's special intelligence training program. These are The Wooden Puzzles! 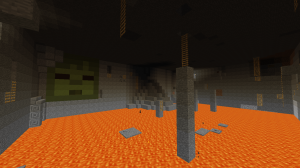 Use one of Minecraft's favourite blocks to get your way through 20 different puzzles. 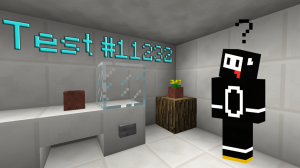 Welcome to Test #11232! Memory, problem solving, and quick thinking all play a role in completing this unique challenge! Last time you were here, it was all over. It was... the end. This time, it has all changed. There is no end. 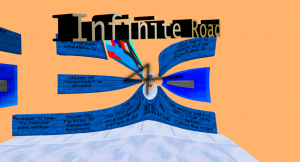 It is infinite. You don't remember anything. 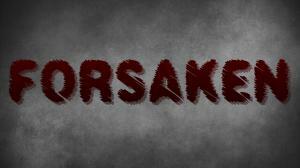 You wake up and are thrown into an endless stream of tests to try and make you go insane. 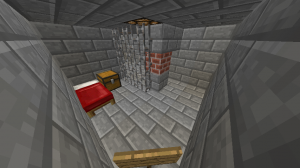 Can you escape? 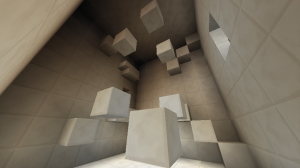 Welcome to the intelligence testing, the mind boggling experience that is… BLOCKED! 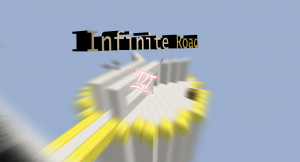 Still not ACTUALLY infinite?! 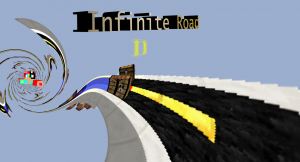 Thinking of MAKING it ACTUALLY infinite?! And even MORE PUZZLES!!!! 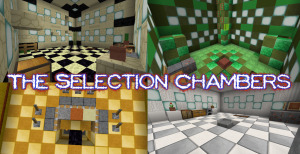 In The 11 Sandstone Challenges, you must go through (plot twist!) 11 sandstone challenges, unless you're a quitter. Hard puzzles will test your knowledge, skill and problem solving ability. The Box is back, with 15 completely different boxes! 10 Doors, 10 Puzzles. How far can you go? 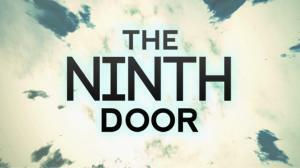 Sequel map to - The Ninth Door. 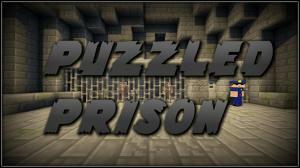 The only way to escape this prison is to solve puzzles, are you smart enough? A long road lies ahead. What's at the end? It's your job to find out! The end is near. 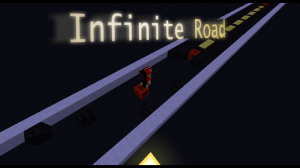 Welcome to the final installment of the Infinite Road series. 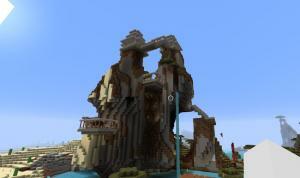 Your plane has crashed and you get trapped in an abandoned temple. Your only way out is to collect all the lost pieces that are hidden in the temple. 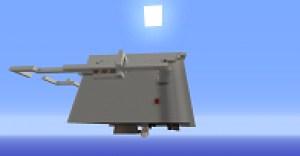 You are on a puzzling mission to heist five banks and "get their loot". 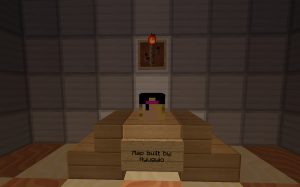 Episode 1 of The Box 12M. 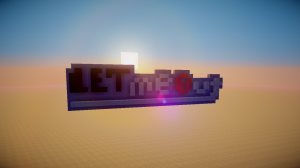 Take on a journey filled with puzzles and parkour, in search of the Time Crystal. This is a puzzle map with 16 different rounds. 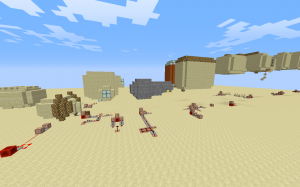 A glitch had occurred where everyone forgot what made sheep so fluffy. Aaron established the sheep factory and made sheep. 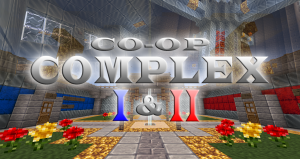 Hours of devious puzzles and challenging combat, for two players only! You and your partner's teamwork will be put to the test! 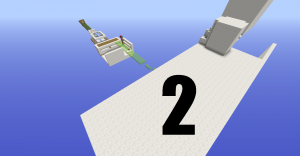 The sequel to the map, There is only 1 level! 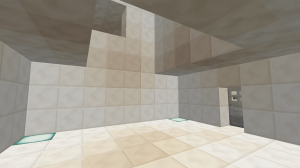 This is a 1.8 variety puzzle map, there are 10 rooms total. 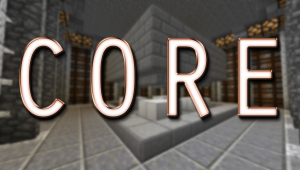 the goal of this map is to complete the final puzzle by entering the correct code. Buttons! 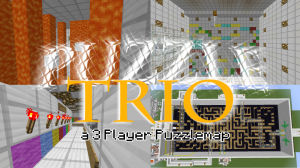 The button-tastic puzzle map! 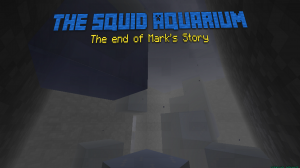 You were accidently dropped at a squid aquarium. Now you have to get out. 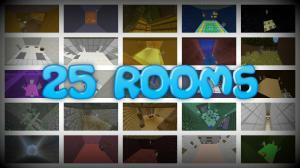 Welcome to 25 Rooms, a puzzle map that has, you guessed it, 25 rooms! The levels start out easy, but then they get harder as you progress! Will you pass the puzzles? Will you reveal the secret? 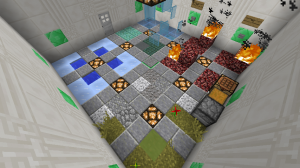 A normal minecrafter was chosen to test new high technology puzzles. It is you! 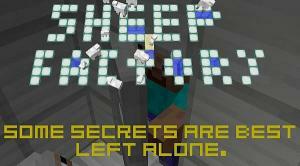 Ignorant is a Minecraft Custom Puzzle Map that will test your abilities to think wisely and to solve puzzles. In Abstract Puzzles there are 6 puzzles, each one getting harder and harder. 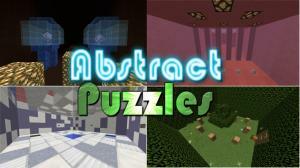 These puzzles contain riddles, some parkour, and problem solving! 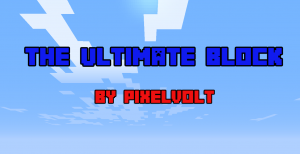 The Ultimate Block is a Minecraft puzzle map featuring new and fun puzzles. 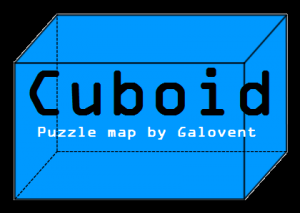 Welcome to CUBOID, my first puzzle map. 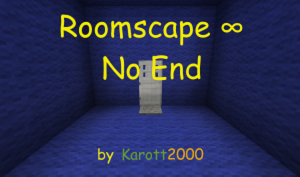 Solve all of the puzzles in each room to advance to the next room. 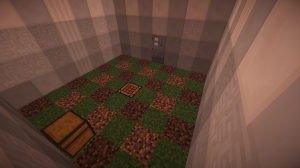 There will be plenty puzzles in each room and each one has a unique puzzle. So, happy solving! You work as a finder, someone who locates and collects precious items and trinkets. You had been hired to work for the enigmatic Dr. H, collecting materials for him to use in his "experiments". 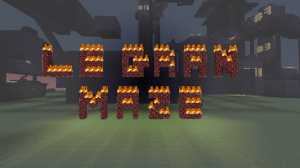 Start Game is my first Trivia & Puzzle map made with command blocks. Are you ready for 14 challenging stages and save the world? 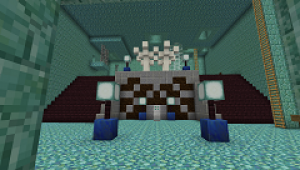 Use your piston skills to pass all 12 levels in Piston Games. 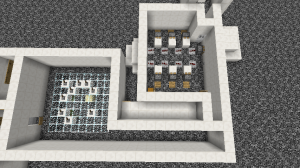 Use your robot to solve 11 hard puzzle-rooms. You can create your robot and teleport to him. Good luck! 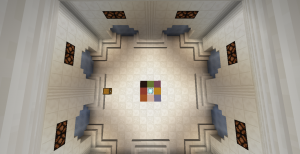 Solve puzzles, beat dungeons and explore to find all 7 ancient weapons in this map. 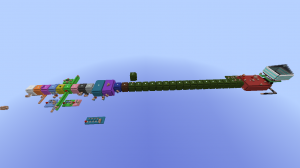 In this map you will have to complete 7 different levels, all involving redstone in some way. 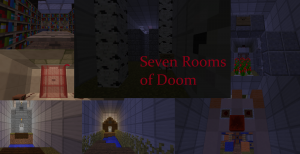 Make your way through 7 different puzzle rooms of doom. 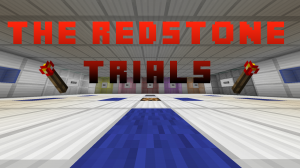 Solve redstone puzzles, riddles, logic puzzles, and more as you travel through 7 rooms each with there own spooky theme. 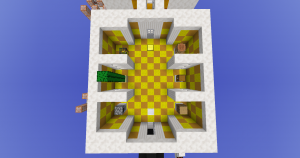 This map is about 10 colorful rooms with many hard puzzles.